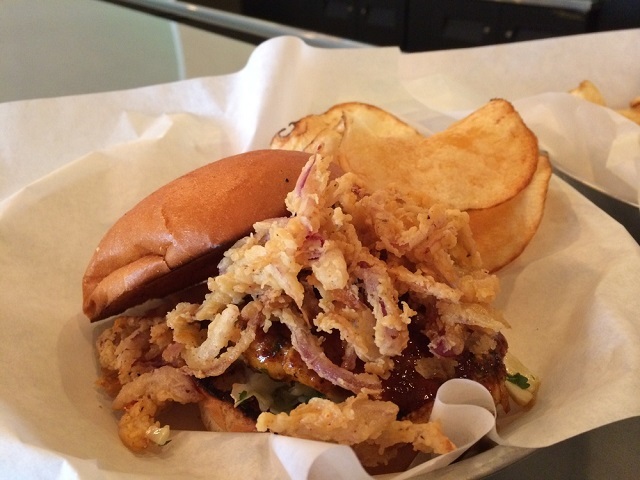 Eat at one of the many locally owned downtown restaurants. 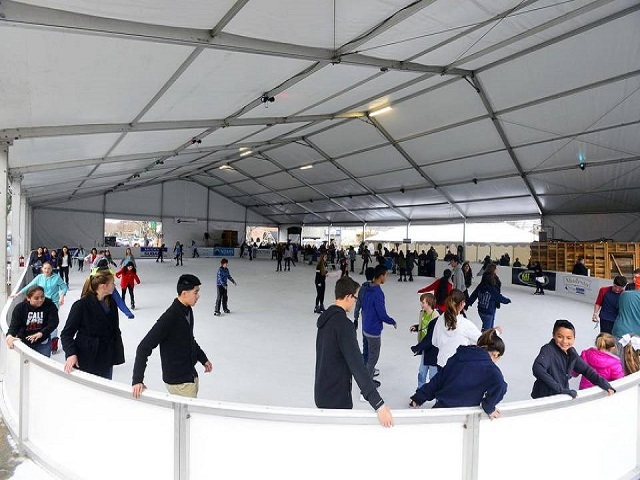 Lace up your skates at Modesto On Ice before shopping at Mod Shop! 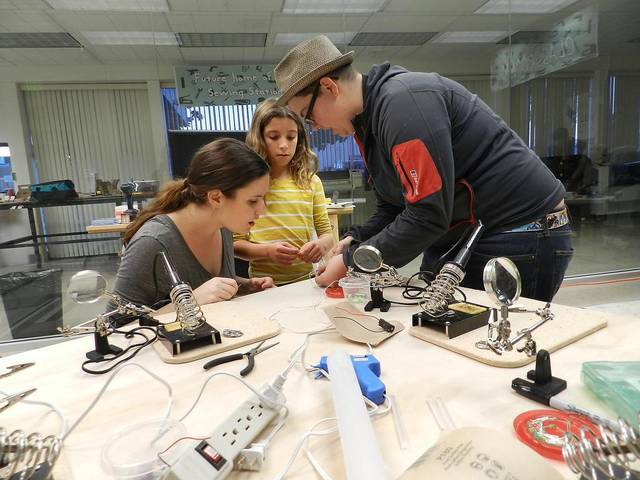 Free workshop on Small Business Saturday at Downtown Tinkertank.